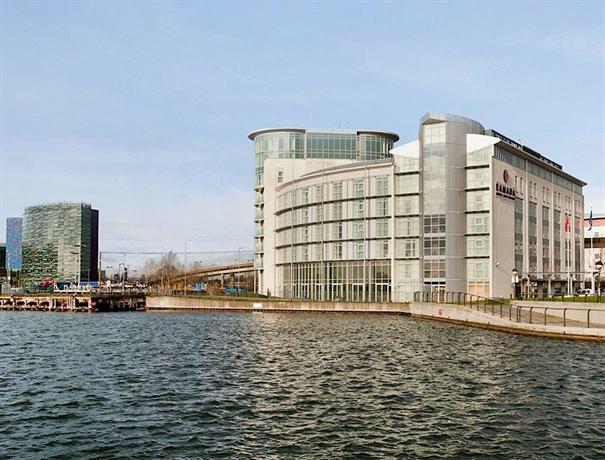 DoubleTree By Hilton London Excel provides modern 4-star accommodation in London. Rooms are air conditioned and a wireless internet connection is provided free of charge. This elegant hotel provides meeting rooms, 24-hour room service and luggage storage. The front desk operates around the clock and the friendly staff can recommend sights to visit and provide other tourist information. 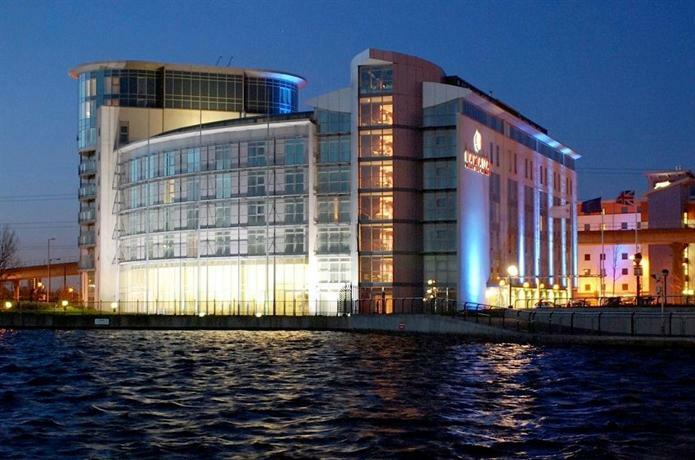 DoubleTree By Hilton London Excel has 224 rooms that are fitted with all the necessities to ensure an enjoyable stay. There are also a number of rooms geared towards families. DoubleTree By Hilton London Excel features a restaurant and a bar where guests can unwind at the end of the day with dinner and a drink. DoubleTree By Hilton London Excel is close to Royal Albert DLR Station and Prince Regent DLR Station, making it easy for guests to explore London and its surrounding areas. London City Airport is under a 10-minute drive from the hotel.